This cracker recipe is ridiculously easy to make with only two ingredients and tastes absolutely delicious. 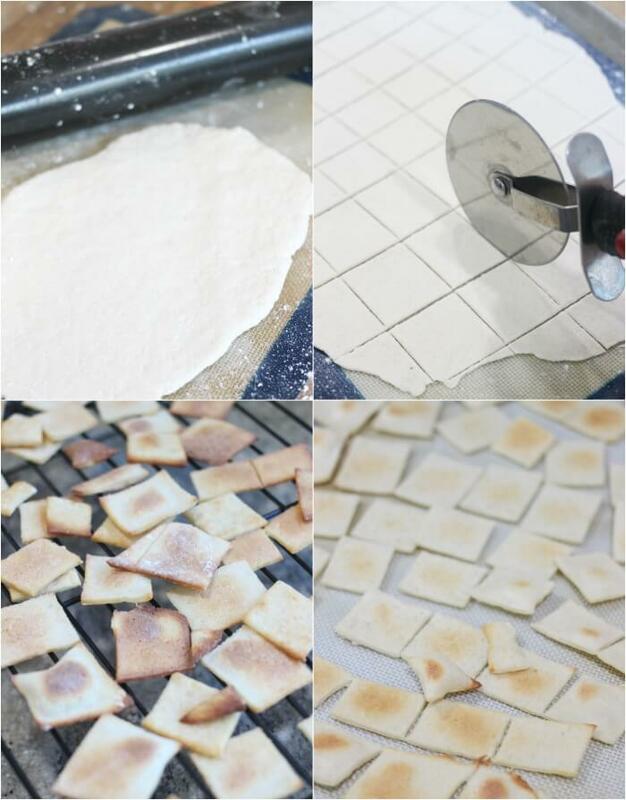 You will definitely want to make these homemade crackers soon! I was inspired to develop this cracker recipe not once, but twice while we were on our recent cruise to Alaska. The first time is when we were eating smoked salmon dip in Hoonah and it was served with freshly made crackers. The second time I was eating soup in my stateroom and sopping up the delicious broth with crackers. So of course I made the smoked salmon dip, the chicken zoodle soup, and this cracker recipe! P.S. I’m dipping these homemade crackers in our chili recipe right now. Mmmmm. This article is published in partnership with Princess Cruises. All content and opinions belong to Mama Loves Food. Yogurt – Specifically plain greek yogurt. You can use regular or fat free as you prefer. We made ours with fat free. Greek yogurt is great because it has such an incredible amount of protein in it. Flour – You’ll want self rising flour. Self rising flour contains salt and baking powder so if you don’t have any self rising flour you will need to add those two extra ingredients to your cracker recipe. I had homemade crackers not once, but twice while on our recent Alaska cruise adventure. I felt like it was definitely a sign that I needed to come up with my own cracker recipe as soon as we got home. The crackers we had in Icy Strait Point (Hoonah Alaska) were kind of like fried naan. Buttery and bready and delicious. The crackers I had on board at the Horizon Buffet with my chicken zoodle soup were super crispy, long and thin. I feel like we made a good compromise between the two with this cracker recipe. They’re a little bit bready in flavor, but nice and crisp. Perfect for grabbing a scoop of smoked salmon dip or tossing in your soup. This cracker recipe is very healthy. Our crackers are made with Greek yogurt which protein and nutrient rich and very healthy. Greek yogurt is strained so excess water, lactose, and minerals drain out. What’s left is a creamy, rich yogurt with less sugar, more protein, and a tart taste. Greek yogurt works perfectly in this recipe and it makes a cracker recipe that I feel good about feeding to my family. We made this cracker recipe super simple with just a dusting of salt on the top. It’s very delicious and perfect as the vehicle for your favorite dip, but there are also several easy variations of this cracker recipe if you’re looking for something a little more jazzed up. 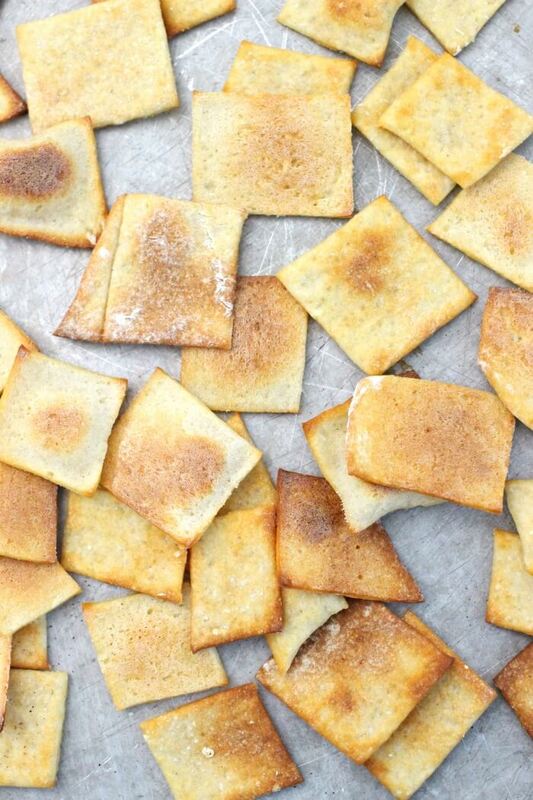 Ranch crackers – sprinkle liberally with ranch dressing mix before baking. 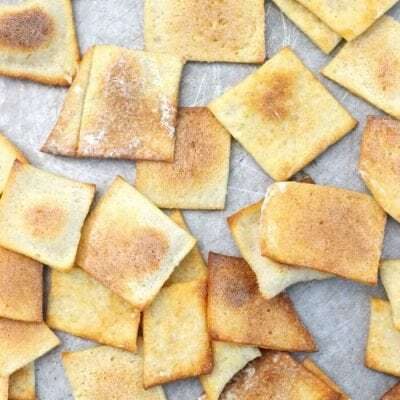 Taco crackers – sprinkle liberally with taco seasoning before baking. Garlic crackers – sprinkle with garlic salt before baking. 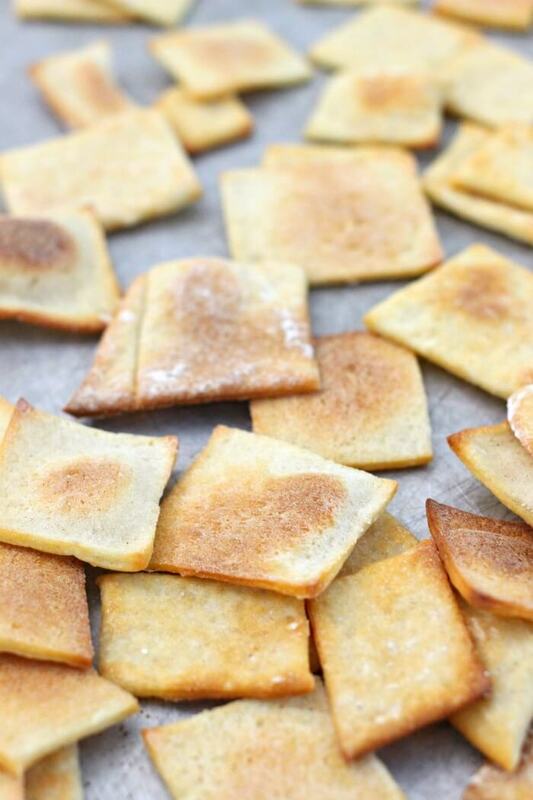 Cinnamon sugar crackers – sprinkle with cinnamon and sugar before baking. Spicy crackers – sprinkle with a bit of salt and some chipotle powder before baking. What other variations would you try? Comment and let us know! Like many of my recipes, I was inspired to create this cracker recipe while we were traveling. As you know, one of my favorite ways to travel and see the world (and be inspired!) is via cruise ship. 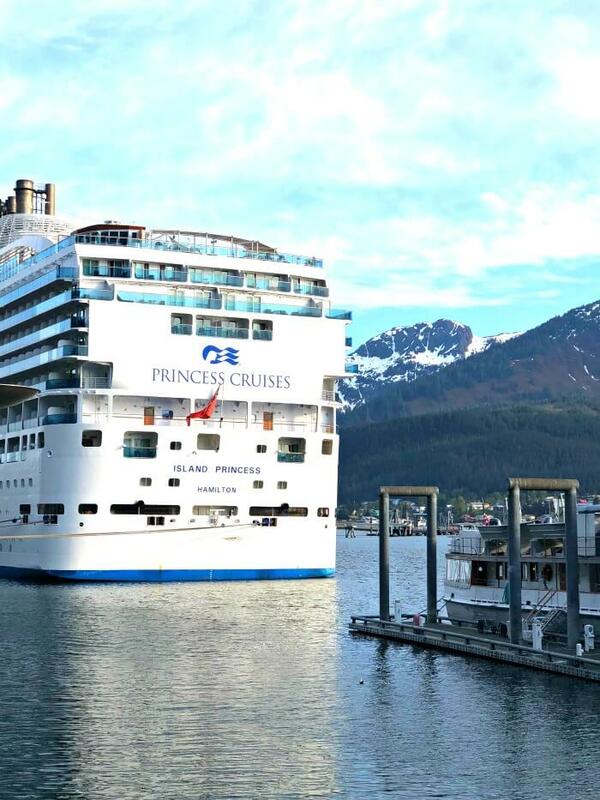 We took a cruise from Vancouver Canada to Whittier Alaska with Princess cruise and it was so incredible. (Who knew I could like ice so much?!). We cruised with 18 of our friends and it was like a week long slumber party. Cruises are great on your own, but they’re especially fun with a crowd. There’s always something for folks to do (don’t even get me started on things to do on a cruise!) and there’s nothing like walking to breakfast and bumping into your best friend! Where we cruise next is anyone’s guess, but I’m hoping for Europe or Asia! Where would you like to cruise to? Vancouver – My new favorite city! Great food, great people, great fun. Hoonah (Icy Strait Point Alaska) – Amazing salmon dip and a beautiful night time hike! Juneau (Alaska) – Kayaking near a glacier, a fun bar, good beer, and great ice cream. 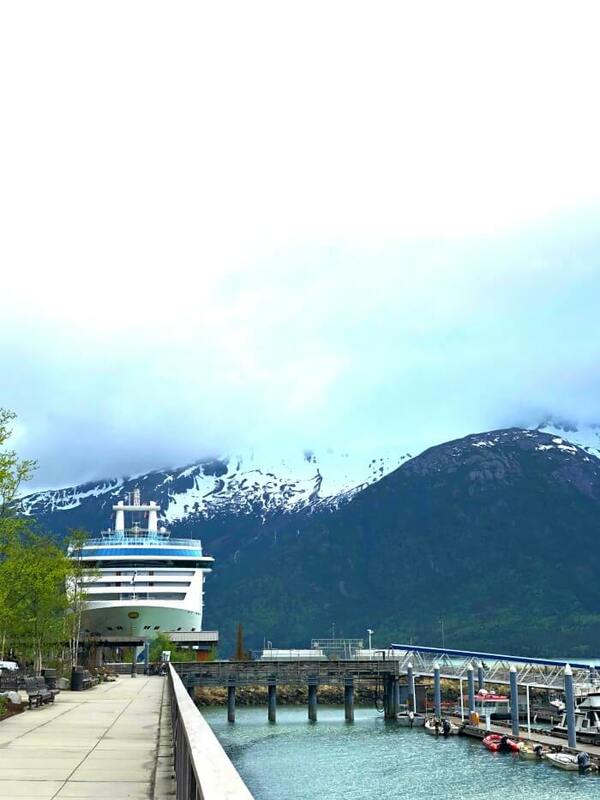 Skagway (Alaska) – Canoeing to a glacier, the best fish and chips, and fun shopping. Whittier (Alaska) – A scenic bus tour, a scenic glacier cruise, and sad goodbyes. 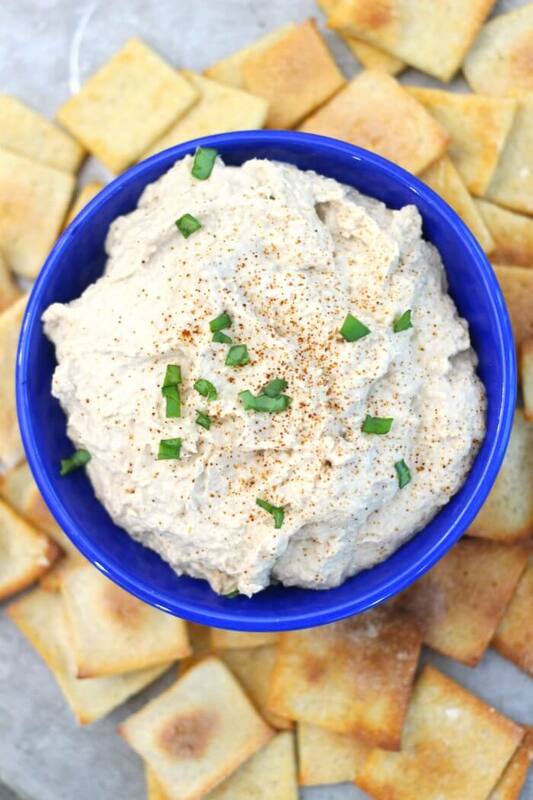 You can also watch us make this cracker recipe (and salmon dip!) on YouTube! Make sure to tune in for all our live cooking shows! Combine greek yogurt and 1 cup of flour, mix into a dough. Add additional flour until dough is no longer sticky (it took about ⅛ cup extra for us). Reserve remaining flour for rolling. Halve the dough and roll each half out as thin as you can onto parchment or a silicone baking mat. Sprinkle with salt. Using a pastry cutter or pizza cutter, gently slice the dough into cracker sized pieces (we did ours in approximately 1” squares). Place on a baking sheet and put in a 400 degree oven for 10 minutes. Check to make sure they are baking evenly, rotate if necessary, then bake an additional 5 minutes. Remove from oven and flip. Bake an another 5 minutes or until crackers are browned and cooked through to crisp. Bake both trays at the same time. If you let them sit while rolled out before baking they will puff up in the oven. (They’ll still be tasty though!). Recipe makes about 88 1" square crackers. « Juneau Alaska – Everything to do in Juneau Alaska! 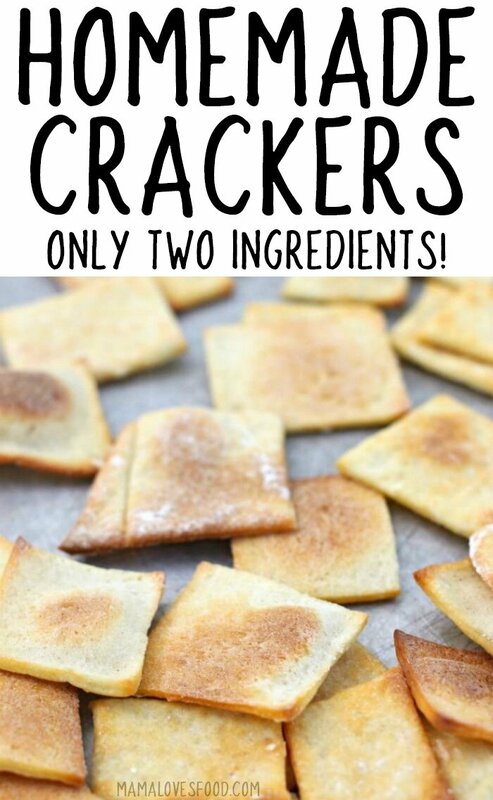 I never knew how easy it was to make crackers at home! Thanks for a great recipe. 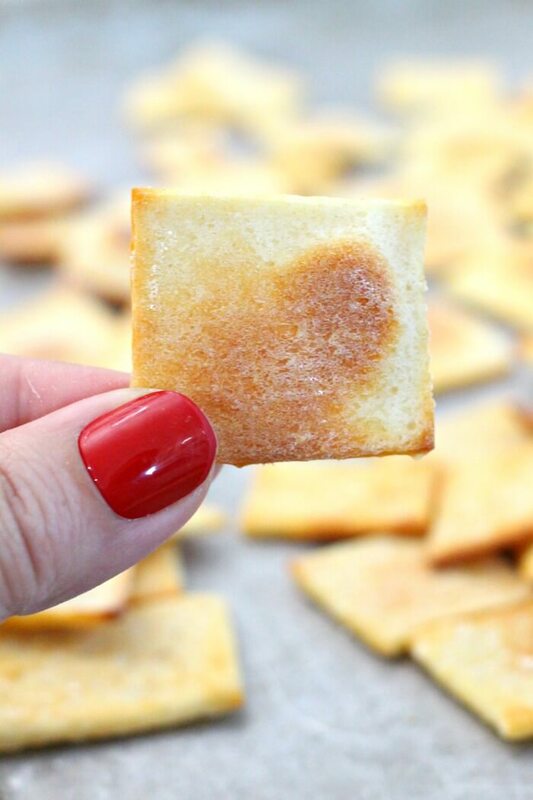 I’ve never made homemade crackers and these look super easy and super good!! I’m on it! I can’t believe there’s only two ingredients, I must make these! Homemade crackers are so easy!! They look perfect with the dip too! These will go perfect with your salmon dip. Hi, Do you have a printable recipe? Thank you.